A 100% Nicaraguan “Puro” cigar with Aganorsa Filler and Binder with a Corojo 99 Wrapper from the Jalapa Valley in Northern Nicaragua. 12 Individually wrapped cigars in a handmade mahogany sliding top box. Chris’ EVERYDAY cigar. 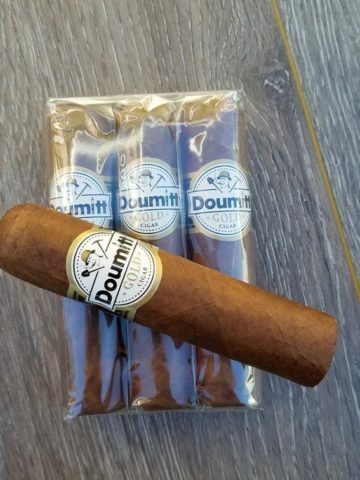 This 4 inch long and nearly 1 inch thick, smooth, rich and easy smoking cigar lights perfectly, has an easy draw and puts out some serious smoke. The Oro Rechoncho is perfectly rolled to allow just the right amount of draw without losing its flavor well past the band. 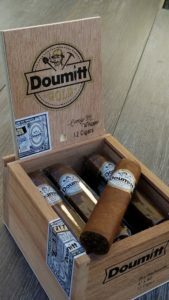 Whether you cut the end or use a punch, this cigar is an everyday winner – Chris personally selected this blend of these and loves how they turned out – We have to keep him from taking them off the shelf for himself !. 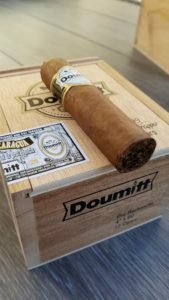 I have smoked cigars for over 10 years and worked in the cigar industry for 5+ years. I have to be 1000% honest, most cigar manufacturers struggle to come out of the gate with their first cigar and it be a good one! Well, Chris and his team have done such a fantastic job creating a home run right off the bat! Unbelievable job team! You keep up the amazing work and I will keep smoking them! As for the cigar, this is a little fire cracker! 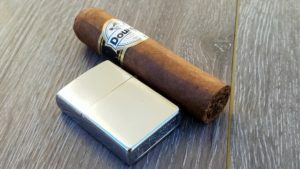 This Corojo 99 packs its usual spicy/peppery punch! I find this to be more in the full strength and full bodied category. 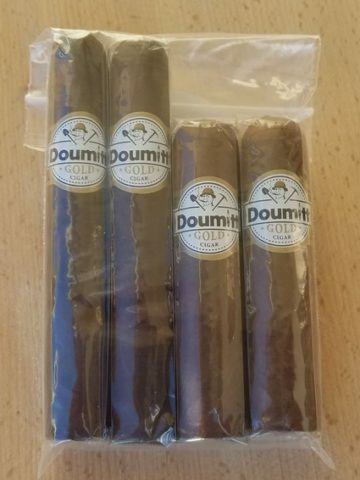 For those of you that like a “bold” cigar, this is your ticket! While this has the kick, its still a very complex and clean cigar. Again, Chris and team, you ROCKED IT! I agree with everything Bryan said on the Jan. 2nd review. 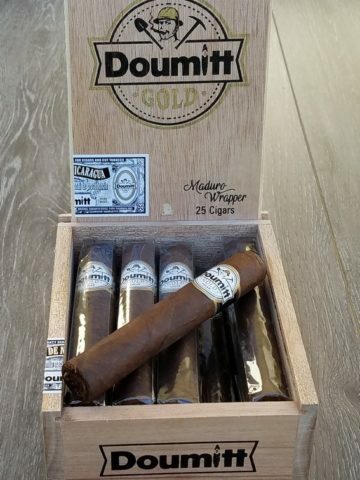 This is a bold cigar! 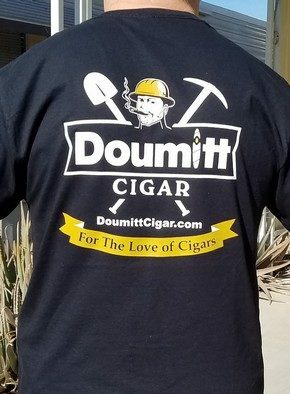 I have been smoking cigars for many years and usually keep 200-400 cigars at a time. After smoking this one yesterday these will be the only ones filling up my case. 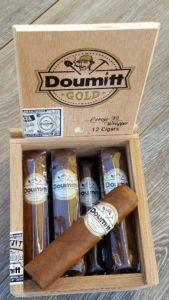 These cigars are well priced and better than most cigars twice the cost and had a perfect burn. You will not be disappointed if you pull the trigger on these. 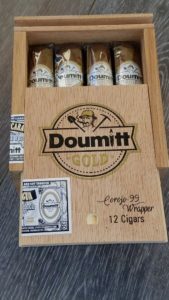 I really enjoy these cigars. 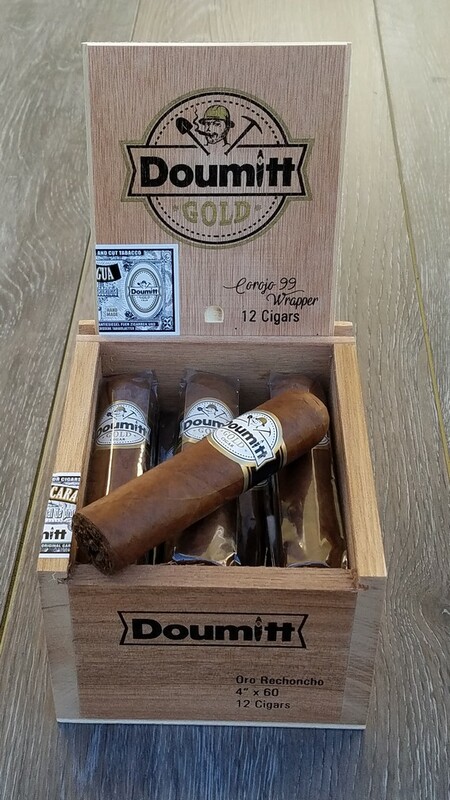 I am not a long time cigar smoker but these are a nice smoke.